We have a great range of in haus climbing, strength conditioning & mobility coaching options that range from beginner to advanced. If you enjoy climbing, you will see huge benefits from Pilates as you improve your core strength, mobility & body awareness. Pilates is also a great aid in injury prevention & rehabilitation. 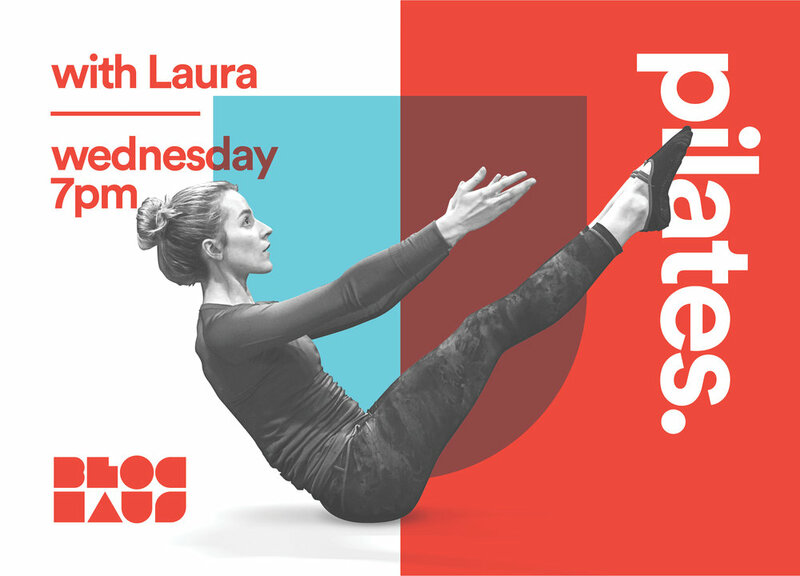 Laura is an avid climber who recently obtained her certification in Pilates Matwork & is excited to share its fantastic benefits with the Canberra climbing community. Practicing Pilates alongside climbing for the past 2 years has allowed her to progress her climbing performance quickly. Her goal now is to create targeted strength training programs, balanced full body workouts and antagonist training for climbers. A flowing 60 minute Pilates class that gradually builds in intensity & finishes with stretching and releasing to leave you feeling balanced. If you enjoy climbing, you will see huge benefits from Pilates as you improve your core strength, mobility & body awareness. Pilates is also a great aid in injury prevention and rehabilitation. Yoga is not just for flexible people, it’s for everyone! While Yoga will help with your flexibility, it will also benefit your physical strength, mobility, mental clarity and balance. The wonderful Elise is moving away from Canberra, so until we find the appropriate person to fill her yoga mat, yoga is on hold at BlocHaus. For Elise Yoga has been at the heart of her journey of discovery of health and well-being and she cherishes every opportunity she gets to share her love of yoga and movement with others. She is purna and yin trained, and practices vinyasa regularly. Flow classes will get you moving through a range of poses which incorporate strength, balance and mobility. These classes are super accessible to every level and while we will move, you will also be treated to meditation, breath work and/or relaxation too. A real treat! In Yin we come into poses for longer periods of time in stillness, allowing students to get deeper into connective tissues and allowing time for inner reflection. A beautiful, meditative class that will leave you feeling open and relaxed — Yin beautifully complements the more active flow classes. The perfect mix of the flow and yin classes — bring together movement and stillness, so you get the best of both worlds. A beautiful class which leaves you feeling balances, perfect for everyone! We have a good range of coaching options to help you climb the walls. 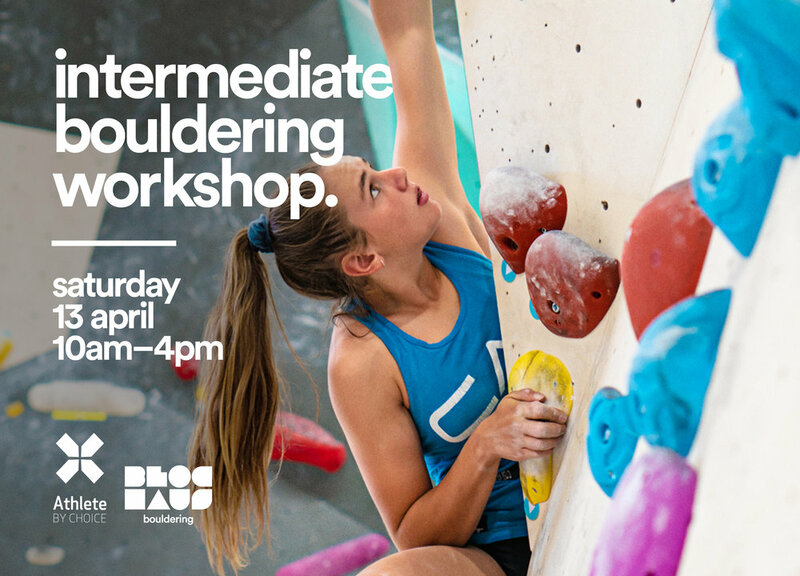 This course aims to help climbers grow a better base of strength to apply to their climbing movement & build more anaerobic endurance for long climbs & bouldering sessions. It will help improve body awareness & aid in prevention of common muscle imbalances that may lead to injury. This class aims to help newer climbers to improve their footwork, balance, movement, technique & route reading skills to allow them to broaden their climbing skill sets & use those new skills to tackle tougher challenges on the walls. This course aims to help newer climbers to improve their footwork, balance, movement, technique & route reading skills to allow them to broaden their climbing skill sets & use those new skills to tackle tougher challenges on the walls. Our intermediate workshops are in depth sessions focused on climbing technique & movement. You'll also learn an introduction to basic training modalities such as how to safely use training tools — hangboards, training walls, effective warm ups & complimentary gym exercises. Ski Fit is a 10 week course that is designed to increase stability & strength specifically for snow sports. It starts on Wednesday May 1, & continues every Wednesday at 7pm. The class will increase your anaerobic capacity & general fitness so you can make the most of your time on the slopes! athlete by choice payment options.